We’ll kick off the show with a couple of news guests. Christine Koroki from the Honolulu Museum tells us about the latest Pecha Kucha. Then Alexander Felix is here to tell us about his augmented reality sandbox called One Box on Indiegogo. 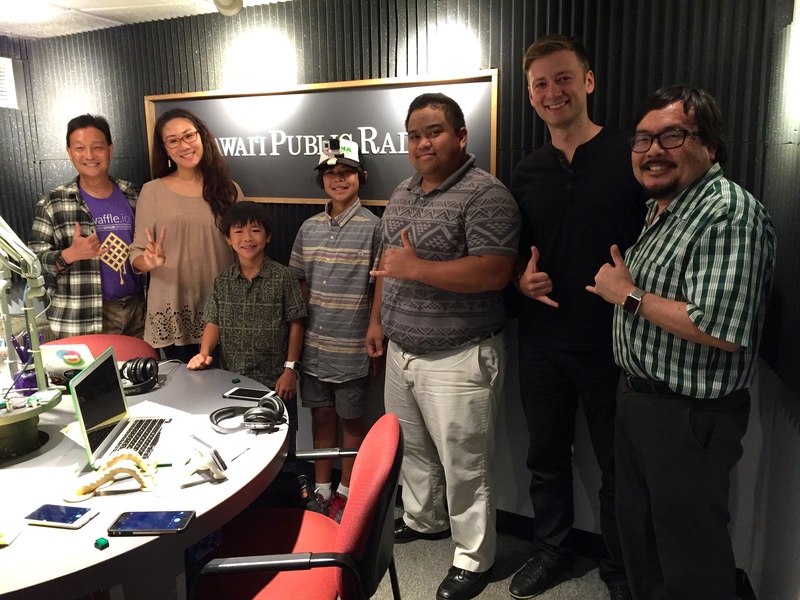 Finally, after the break, we’ll spend the rest of the hour talking about Startup Weekend HNL with Kamil Schuetz (Klima App), Christine Koroki (Global English Education), and Buddy and Koko Leong (Menehune Hat Clips).